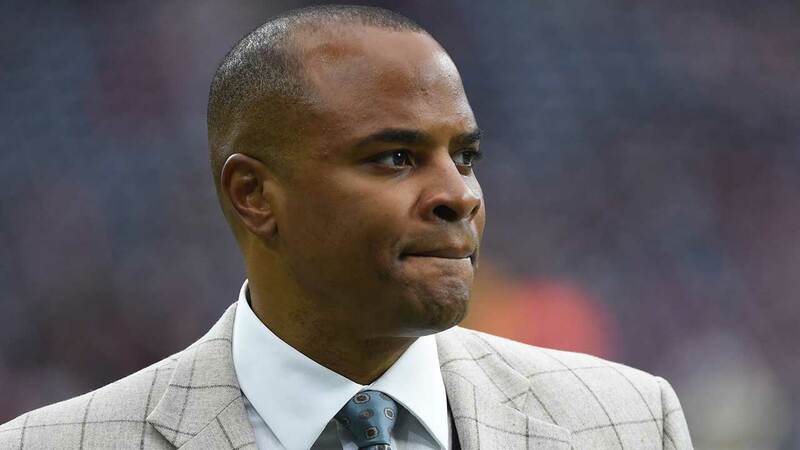 HOUSTON (KTRK) -- Texans GM Rick Smith has reportedly signed a deal to stay on his job for another four years. Eyewitness Sports has learned that Smith inked a deal with the team to stay through the 2020 season. Smith has been with the team since 2006, when Texans owner Bob McNair made him the youngest GM in the NFL at age 36. Smith's first round picks include left tackle Duane Brown, linebacker Brian Cushing and defensive end J.J. Watt. Smith is coming off his most successful off-season. He finally got the Texans that much-wanted franchise quarterback in Brock Osweiler. He also invested highly in the offense, signing Lamar Miller in the backfield to replace Arian Foster, and adding several young wide receivers in the draft. The Texans are considerably faster this year. There have been some challenging off-seasons in the past, but his ability to get the types of players Bill O'Brien wants is why he getting this extension.